Sometimes we all need a girls shopping day. So for my birthday treat I headed in with my girlfriend for a day of retail therapy, beauty and fun. 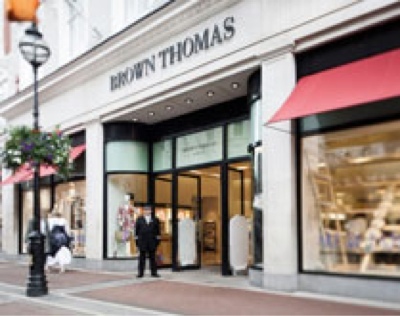 We went first of all to Brown Thomas and watched a fashion show with the summer holiday essentials and dark champagne. 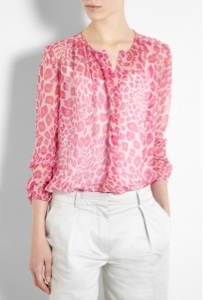 Then we bought some lovely items such as a day birger necklace and a Marlene birger blouse. 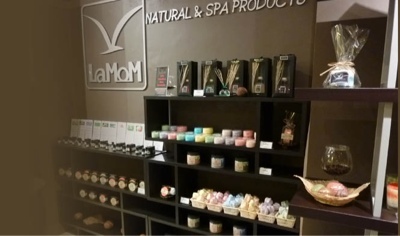 Next we went to La Mom for a little pampering and bought a gorgeous scrub and rose oil. 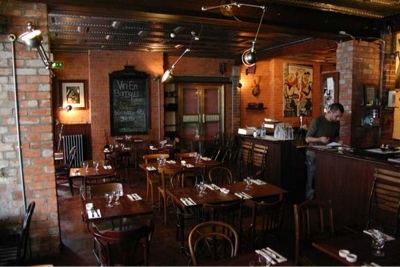 Finally we went to L'Gueuleton for a gorgeous meal. Oh Happy Birthday - what a lovely treat of a day - those white trousers are fantastic, have been looking for some similar.